After a barren run of results recently, Arsenal Boss Arsene Wenger will be relieved to escape from the increasing pressure of the Premier League and instead concentrate on retaining the F.A Cup. After dismantling a Sunderland side who had one eye on their next League fixture in the previous round, the Gunners next opponents are Sean Dyche’s Burnley. Amidst the doom and gloom of our three most recent results, there are plenty of positives to take. Attempt to forget our capitulation versus Liverpool, our frustrating night in Stoke and our ultimate failure against Chelsea. Instead, let us focus on the fact that we are approaching a fully fit squad. Yes, that ridiculously rare occurrence when there is no one queuing up to lie on the treatment table is upon us, and that means far more options to Arsene. 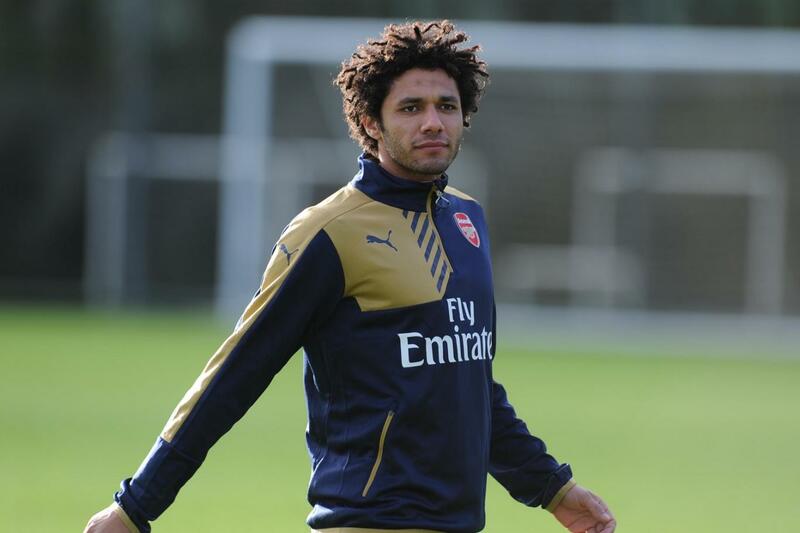 It is thought that rotation will be the order of today, and the name that all Gooners want to see on the teamsheet is new boy Mohamed Elneny. The Egyptian has waited patiently on the bench for our last two fixtures and watched on as the pace of the English game slowly dawns on him. Whilst Elneny waited on making his first appearance, Mathieu Flamini kept his place and has copped an enormous amount of flak for his performance against Chelsea. His positional indiscipline was a factor in his sides demise against Hiddink’s Blues team, and Elneny will likely get a chance against this Clarets side, to hold down a slot in defensive midfield. It may be likely he is only keeping the spot warm for the impending return of Francis Coquelin however. The Frenchman has returned far quicker than expected from injury and is now partaking in first team training. Coquelin has been vital since his reawakening last season and his return to fitness can only be a huge positive. His defensive nous has sorely been missed. What of the other walking wounded? Well, Tomas Rosicky and Danny Welbeck – two of our most crocked players – are now pushing for places and it wouldn’t be surprising if Rosicky was named amongst the side to play Dyche’s men. With the news of Jack Wilshere and Santi Cazorla finally nearing the moment when they both can declare themselves fit. In terms of who will play, it is rumoured that David Ospina will take the gloves in place of Petr Cech, and with a game against Southampton in just three days time, changes will be afoot. This is where the easing injured list will be most prominent. Keiran Gibbs can expect another chance to impress at the expense of the rested Nacho Monreal, and Gabriel will play in place of Per Mertesacker. The departure of Mathieu Debuchy to Aston Villa or Sunderland on loan is close so Calum Chambers may get a chance to play at Right-Back. Mohamed Elneny as aforementioned above looks to take a place in midfield, but it is unclear whether Mathieu Flamini, Mikel Arteta or Aaron Ramsey will partner him. Francis Coquelin is a little short for the game and Tomas Rosicky may make his return from the bench. 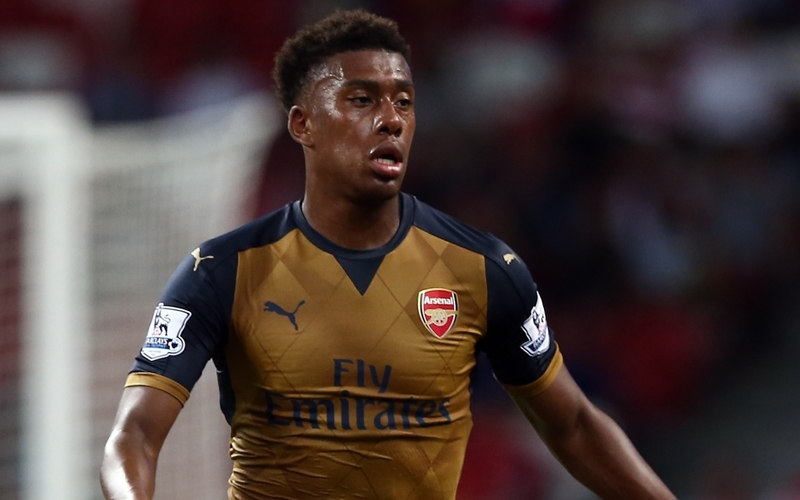 Alex Iwobi is another who will be looking to get some valuable pitch time, and his recent outings will have done his prospects no harm. The young African has impressed and hasn’t looked an inch out of place amongst his more illustrious colleagues, so a place in the attacking positions will be the order of the day. Theo Walcott will probably play as his goalless spell continues. Confidence is a fragile thing, but a goal in this fixture could do him the world of good. Burnley will be no mugs though, and their last game was a resounding 4-1 triumph over promotion rivals Derby County. With twelve goals in their last three games, it is obvious that DeAndre Gray and Sam Vokes will be a threat if the Gunners defence switches off. Ably assisted by the industrious Scott Arfield and a revitalised Joey Barton, the Clarets will pose a threat if Arsenal are not on their game. The Gunners will want to continue their love affair with this competition, and their winning run thus far – it is nine games since they achieved anything other than a win in the F.A Cup, which was the semi-final against Wigan in 2014 which went to penalties – and a win and safe passage to the Fifth Round could just be what is required to galvanise a shaky looking Arsenal just as the business end of the season approaches. So many permutations, so many things to look out for. A fantastic game is in store. 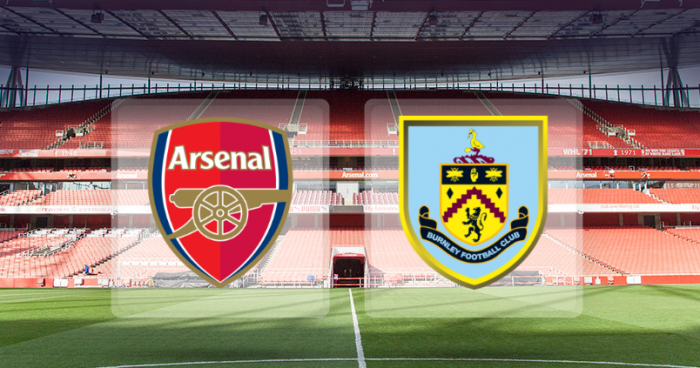 Arsenal 2-1 Burnley – The Cup Defence Continues….